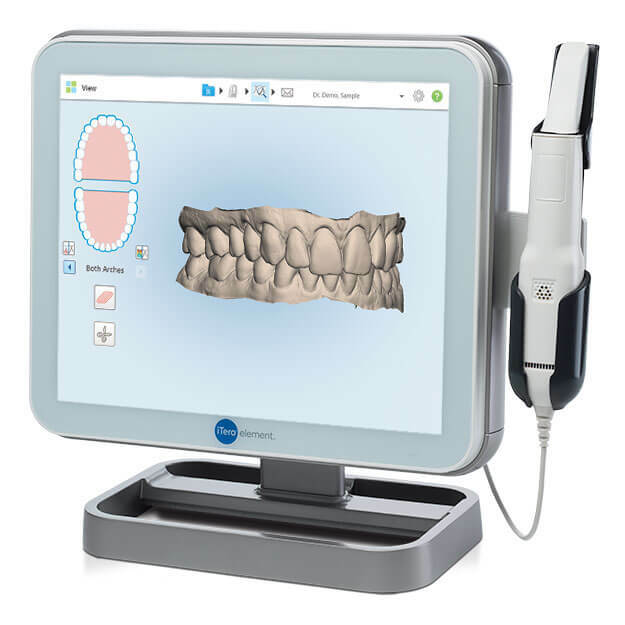 Ng Orthodontics remains on the leading edge of today's technology, and offers state of the art treatment. We offer digital radiology, with our panoramic and cephalometric x-ray machines this allows us to use a lot less radiation when exposing our patients to x-rays. Our new state of the art iTero intra-oral scanner allows us the ability to use digital imagery when creating models for our diagnostic records. This new technology allows us to eliminate the need for uncomfortable impressions. Our updated sterilization area adheres strictly to all the protocols required by standard guidelines for dental offices. This allows for the safety of all of our patients and out team.